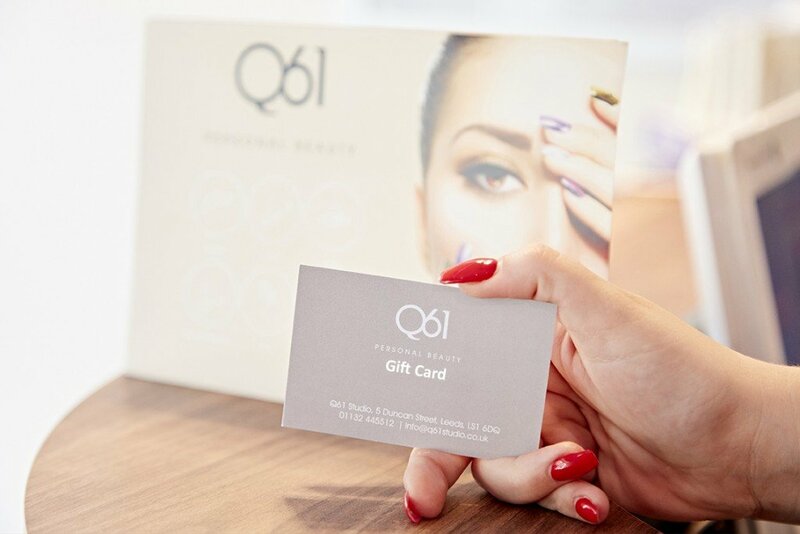 Q61 Nail & Beauty Studio - Leeds & Harrogate - Buy and Print Beautiful Gift Vouchers Online. You can buy a monetary Gift Voucher for an amount of your choosing, simply enter the desired voucher value in the box and click select to move to the next step. Available for Leeds & Harrogate store.